The current slogan of Philippine tourism is “It’s More Fun in the Philippines”. But many people wonder is it really more fun in the Philippines? What’s so special about the country? 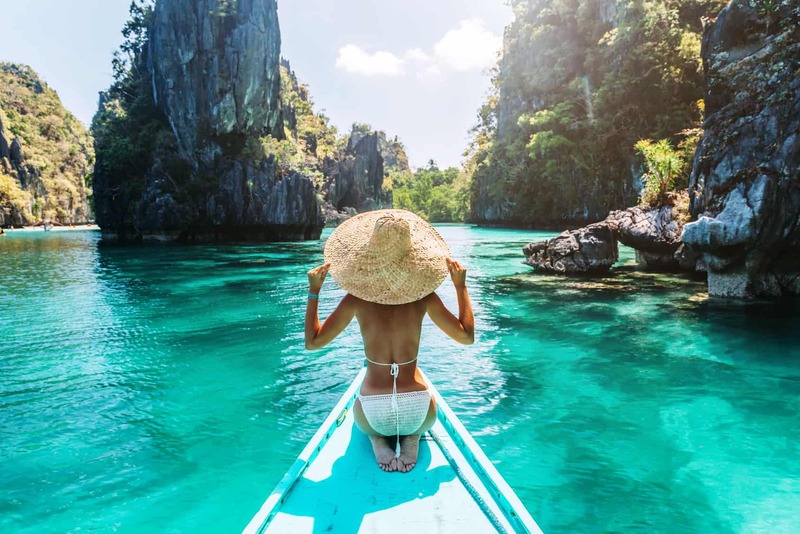 Well, aside from the friendliness and hospitality of the Pinoys and the Pinays (which are Filipino slang for Filipino men and women respectively), there are so many activities that you can do in this small country. Their national language is Tagalog, or Filipino, but you don’t have to learn it so that you can enjoy in the Philippines. This is why it is always a good idea to visit the many Pinoys and Pinays of the Philippines. The most famous tourist spots in the Philippines are water bodies. There they have hundreds of great beaches that have the finest white sand. There are rivers and gigantic lakes that are rich in history too. The favourite tourist destination of many people is the island of Boracay. Well, we all know what this island offers, right? Basically the Boracay Island, which is found in the Visayas islands of the Philippines, is the home of the finest white sand that doesn’t even get hot no matter how hot the sun may be. Yes, this is true. The island is also home to many different activities that everyone can participate in. In the evening, the island becomes the hottest party place as the shore is lined up with bars and the like. However, if you are more into the solitude and relaxation kind of vacation, you can always go to any island in Palawan. This is an island in the Philippines that is known to be an animal sanctuary. There are many different land and sea animals present there. It is also home to many different beaches and dive spots that will really make your vacation in the Philippines one to remember. Indeed, it is more fun in the Philippines. If you want to be near the beach but would like to be in a city as well, you can always go to Cebu. This is a city that has the best beaches minutes away from its center. Many Pinoys and Pinays love to live here, actually as it definitely defines what a paradise in the metro is. The language of the people here is not Tagalog, though. Their main dialect is called Visaya. However, you shouldn’t worry because the second language of the Pinoys and the Pinays here is English. Therefore, you can rest assured that when you visit this part of the Philippines you will be able to roam around without getting lost. You will surely be able to enjoy the place. If you are into hiking and trekking, the Philippines have a lot to offer as well. The small archipelago is home to many mountains and volcanoes that any thrill seeker will enjoy. Sure enough, no matter what age you are or no matter what kind of mountain you would want to climb, the Philippines will be able to offer you the most wonderful time. This is why more and more people are visiting the Philippines. Aside from the friendly Pinoys and Pinays that are willing to be your guide, you will be astonished with the untouched beauty of most of the mountains and volcanoes that they have. The Philippines is also the home of one of the new 7 wonders of the world, the Subterranean River Park. Basically, this is a river that is under a cave of limestone and such. Many Pinoys and Pinays offer tours here that the whole family will surely enjoy. After your trip of the Subterranean River Park, you can enjoy swimming and feeding the fishes in their marine sanctuary. You will be surprised with how colourful and vivid these corals and marine animals are. This is one reason why it is more fun in the Philippines.